The Nigerian Air Force says it has to look inward to repair 2 of its training aircraft when it could not find training for its Unarmed Arial Vehicles' student operators abroad. 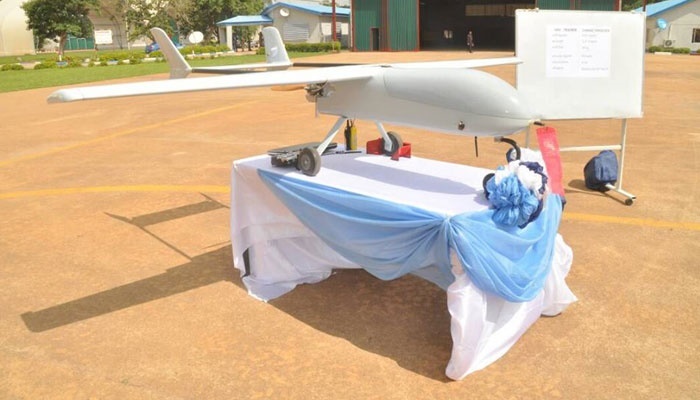 The Nigerian Air Force has locally reactivated 2 Mugin Unarmed Aerial Vehicles (UAV) for the training of student operators at its 401 Flaying Training School (FTS) in Kaduna. The repairs on the UAVs were carried out by the Air Force Research and Development Centre (AFRDC). A statement by the Air Force said the 2 Mugin trainer UAVs became unserviceable about 7 months ago due to inadequate spares and components. The breakdown of the vehicles had put a temporary stop to the training of UAV student operators, but with the successful reactivation and modification of the Mugin UAVs, the ab-initio training of UAV student operators has resumed. At the resumption UAV flying training in Kaduna, on Wednesday, the Chief of Logistics, Air Vice Marshal Sambo Usman, who represented the Chief of the Air Staff, Air Marshal Sadique Abubakar, stated that the reactivation of the trainer UAVs would ensure uninterrupted UAV flying training by the NAF. The NAF had sought training slots abroad for its UAV operators without any success, a situation that compelled it to look inwards. After the vehicles were reactivated, the AFRDC was asked to select and train UAV operators for the NAF. Since the commencement of the in-house UAV flying training, 9 officers have been trained and subsequently deployed for operational duties. The officers have since then been contributing immensely to the ongoing counterinsurgency operations in the northeast, conducting both combat and non-combat Intelligence, Surveillance and Reconnaissance (ISR) missions. 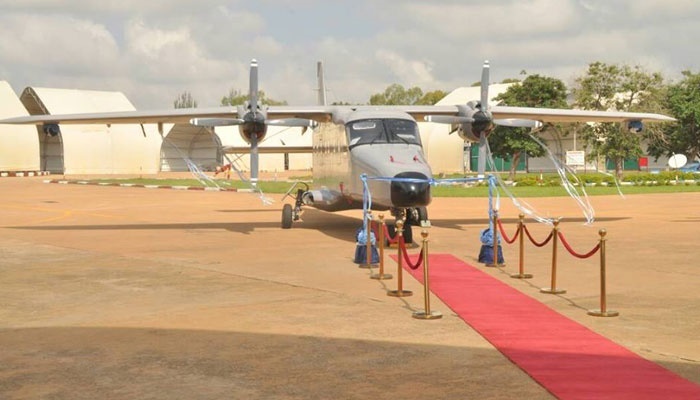 At the commencement of the training, a DO-228 light transport aircraft, NAF 027, which underwent in-country Periodic Depot Maintenance (PDM), was also handed over to the NAF. The reactivation was carried out by Messrs DANA Limited in collaboration with NAF technicians. 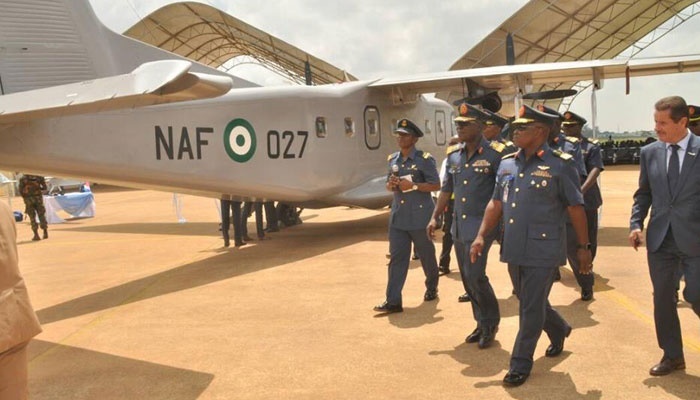 According to the statement by the NAF, the local reactivation of both the Mugin UAVs and the DO-228 aircraft saved the force huge cost and also added value of further building the technical capacity of NAF personnel.